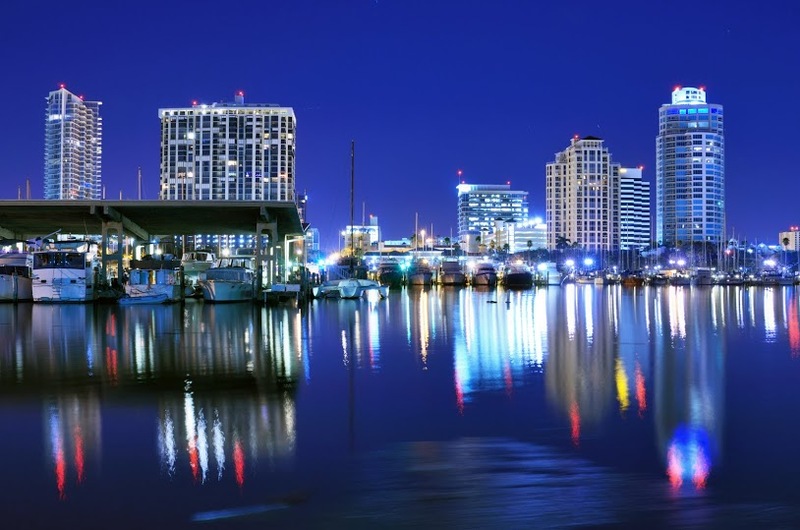 There are many benefits to attending the International Boating and Water Safety Summit (IBWSS), April 23-26, 2017 in St. Petersburg, Florida. It is the premier event for professional development with increased focus on training, education, meeting, and networking for professionals, volunteers, and anyone involved in boating and water safety. The IBWSS agenda is developed around the goals and objectives of the Recreational Boating Safety Strategic Plan. Those involved in boating and water safety should plan to attend the 2017 IBWSS to gain priceless, valuable tools for professional development to use in their community, and for their boating and water safety needs. Candace Lighter, president of We Save Lives and founder of Mothers Against Drunk Driving (MADD), is the keynote speaker, will share about how she used her own experience dealing with grief to affect change. 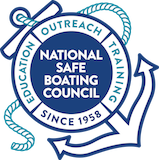 There are pre-conference training opportunities in addition to engaging sessions, on-the-water training, and exhibit of the latest boating and water safety gear and tools. View the full program schedule; advance registration required for some events. April 21-22, 2017: LEFR-TCC Preconference Workshop is a two-day course teaches public safety first responders including police, other law enforcement officers, firefighters, and other first responders the basic medical care interventions that will help save an injured responder’s life until EMS practitioners can safely enter a tactical scene. It combines the principles of PHTLS (Prehospital Trauma Life Support) and TCCC (Tactical Combat Casualty Care) and meets the recommendations of the Hartford Consensus document and TECC (Tactical Emergency Casualty Care) guidelines. Two full days of hands-on learning. Advance registration and payment required. April 22, 2017: Meet others that have been affected by recreational boating accidents at the Engaging Survivors of Boating Accidents Meet & Greet. IBWSS Keynote Speaker Candace Lightner will join this informal networking event. April 23, 2017: Candace Lightner, president of We Save Lives and founder of MADD, Dana Gage of The LV Project, and Major Richard Moore, BLA for Florida Fish and Wildlife Conservation Commission will offer a free half-day workshop sharing their own experiences dealing with grief, and how they have used them to affect change. More information, including location and time, for pre-conference training opportunities. Browse boating and water safety sessions for the engaging three-day conference program. Presentations from the U.S. Coast Guard, United States Army Corps of Engineers, United States Power Squadrons, National Safe Boating Council, National Weather Service, National Association of State Boating Law Administrators, Canadian Safe Boating Council, American Boat and Yacht CouncilAmerican Canoe Association, Boy Scouts of America, Connecticut Department of Energy and Environmental Protection, Eckerd College, Georgia Department of Natural Resources Law Enforcement, Georgia Department of Natural Resources Law Enforcement, JSI Research & Training Institute, Kansas Wildlife Parks and Tourism, Kalkomey Enterprises, Lake MetroParks, Maritime New Zealand, METCOR Ltd, Mission Bay Aquatic Center, National Transportation Safety Board, National Water Safety Congress, Paul Werth Associates, Playsafe Productions, Sea Tow Foundation, Sextant Strategic Consulting. Texas Parks and Wildlife Department, Think First Serve, Water Solutions Group, and Water Sports Foundation.